Panel created to save Victoria’s faunal emblem favours the logging industry, says Wilderness Society. Thursday 28 November 2013 14.24 AEST . 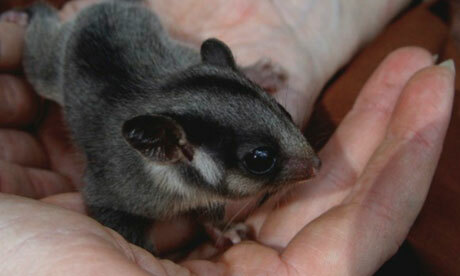 No Replies to "Vested interests' are harming efforts to save the Leadbeater's possum"